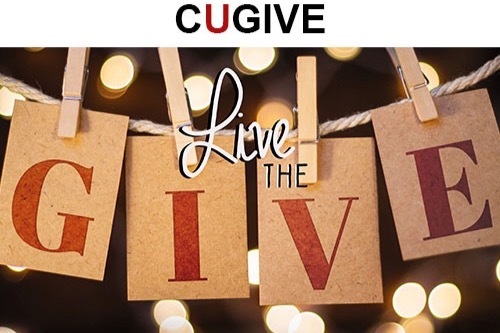 CUGIVE allows donors to be a part of the giving experience from start to finish! Once you donate to a CUGIVE PROJECT, it doesn't end there! You'll take the journey through the entire process, from preparation to project launch... then you'll see the giving magic! You'll be part of the CUGIVE family!